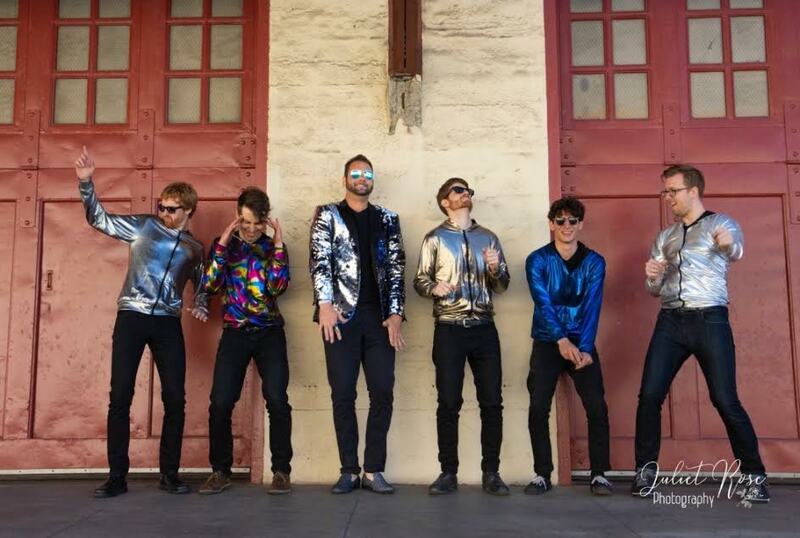 The Fell Swoop is a San Francisco based 7-piece that gets audiences dancing by blending tight and funky rhythms, blazing horn lines, and soaring vocals into tasty pop music. 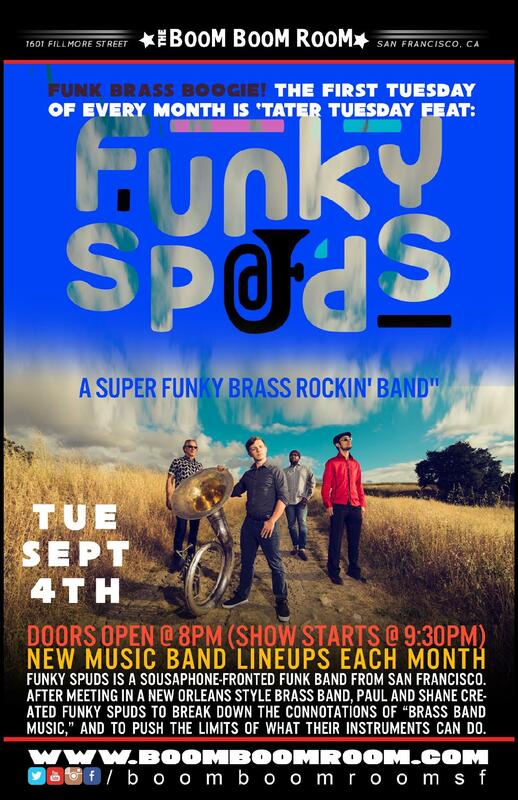 Originally formed in 2015, the band is currently fronted by Mark Wendel, a sequin clad, soulful and sweaty Baltimore native who joined in the summer 2017. 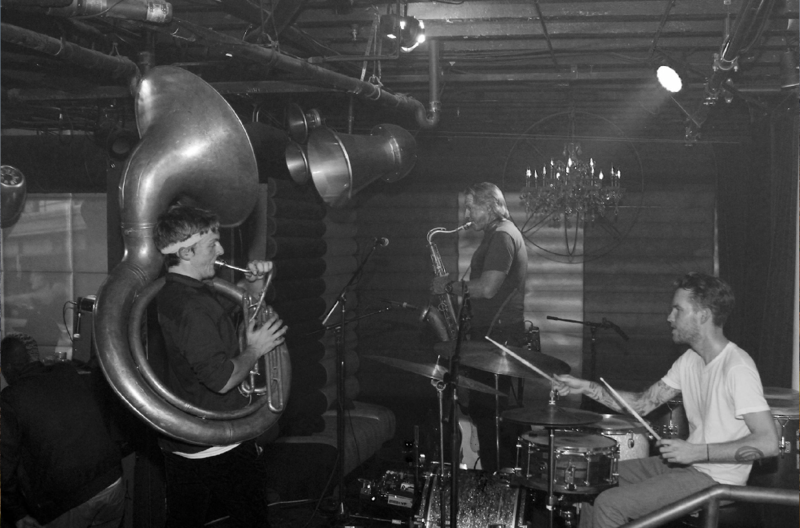 When not playing traditional venues, the band is often found busking on the streets of SF. Powered by battery amps and a suitcase drum kit, they've been known to create dance parties right on the sidewalks of the Mission district. 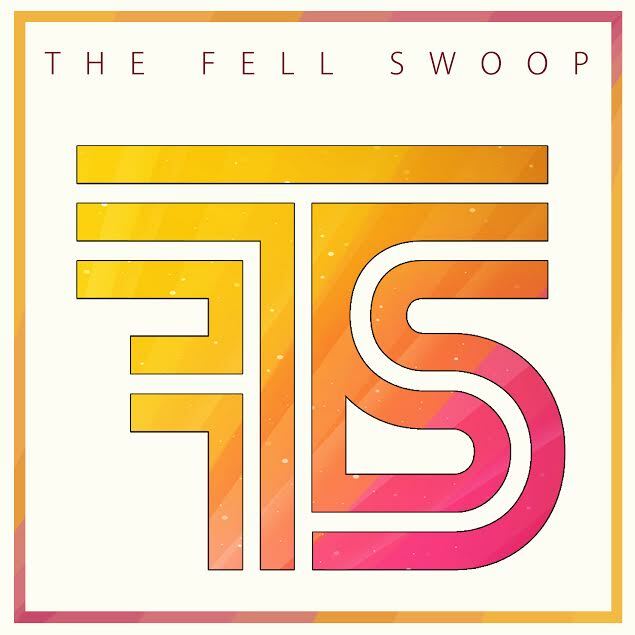 As of mid 2018, The Fell Swoop has released three singles in the style of 70’s disco, pop and soul. Fueled by this release, the band took their music on the road to 2018's SXSW festival in Austin, and plans on releasing an EP in the coming months.